Every once in a while I will tune in to a show that promises outstanding things. A show that is so out of the box that it makes me wonder why are there not more outstanding shows when there exist this caliber of writers out there. 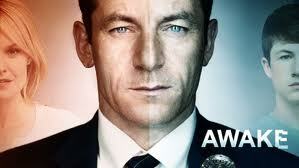 If you like police drama with a twist... Watch this show. Give it a chance.